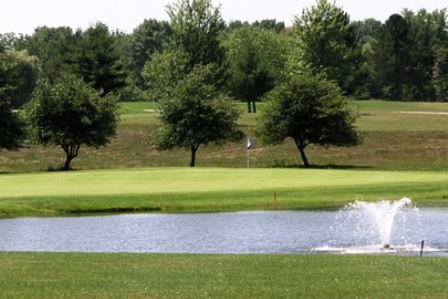 Limberlost Golf Course is a Public, 18 hole golf course located in Rome City, Indiana. 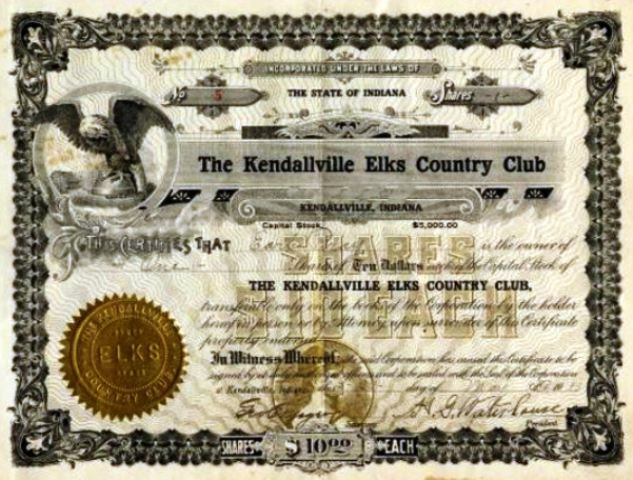 Limberlost Golf Course first opened for play in 1932. 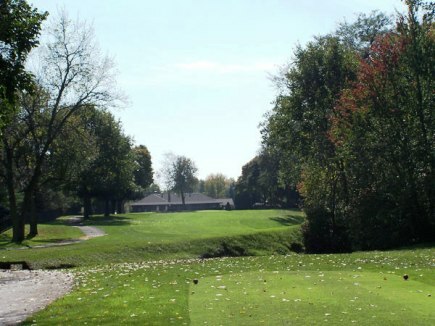 Limberlost Golf Club is a welcoming, nostalgic & affordable 18 Hole golf course nestled next to scenic Sylvan Lake in Northern Indiana. It's a semi-hilly course with lots of trees on the front nine but only a few on the back nine.  Water hazards come into play on some holes, and numerous sand bunkers have been incorporated into the course design. 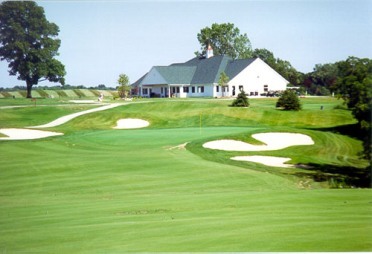 The sand bunkers mainly come into play on the fairways, but not around the greens. Par for the course is 70. From the back tees, the course plays to 5,870 yards. 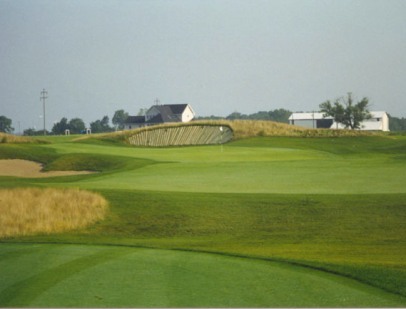 From the forward tees, the course measures 4,973 yards and plays to a par-73. 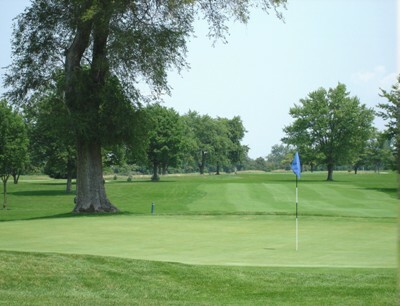 The longest hole on the course is # 9, a par-5 that plays to 465 yards. This is the only par 5 on the course. 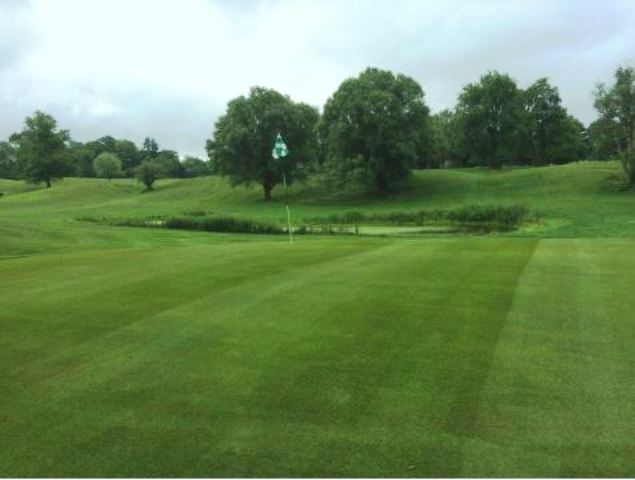 The shortest hole on the course is # 10, a par-3 that plays to 125 yards from the back tees. The course only has three par-3s. 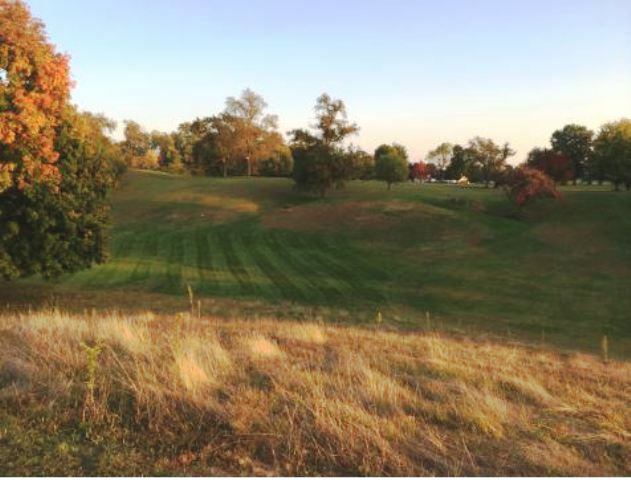 Watch out for # 8, a 375-yard par-3 challenge and the #1 handicap hole on the course. 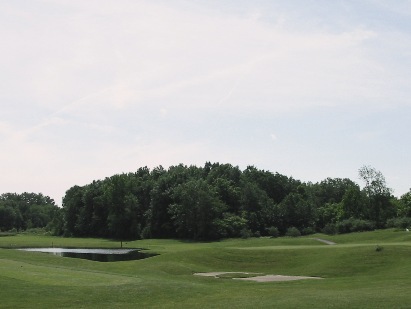 The easiest hole at Limberlost is # 17, a 130 yard par-3.